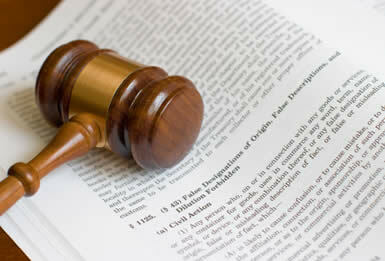 The goal of Plourd and Breeze is to provide the best legal services available at a price you can afford. Plourd and Breeze's attorney fees for criminal defense are competitive with any in the County of Imperial offered by other lawyers or law firms. Because of our extensive experience in litigating cases in the Imperial County, our knowledge of the judges in each department is unsurpassed and we have the ability to guide you case through the best form in order to obtain the best possible result of your case. Plourd and Breeze is the longest existing and continuously located criminal defense law firm in the Imperial County. 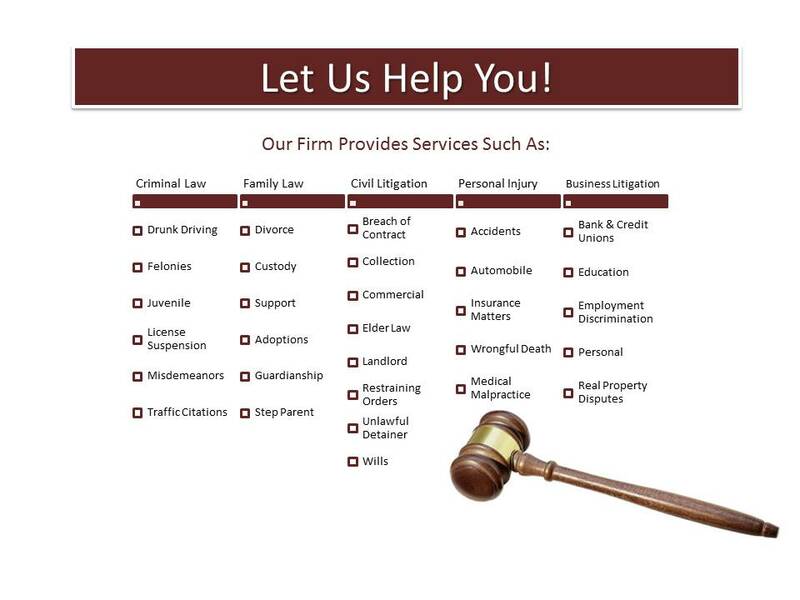 The law firm was formed in 1972 and has been at the same location ever since. It has always been staffed by independent private attorneys as opposed to attorneys who have worked as prosecutors for the Imperial County District Attorney's Office. Our allegiance has always been to the person wrongfully accused of criminal misconduct.